Promote a fundraising concert timed to coincide with National Child Abuse Prevention Month for Family Paths, a nonprofit specializing in abuse prevention and parental crisis counseling. 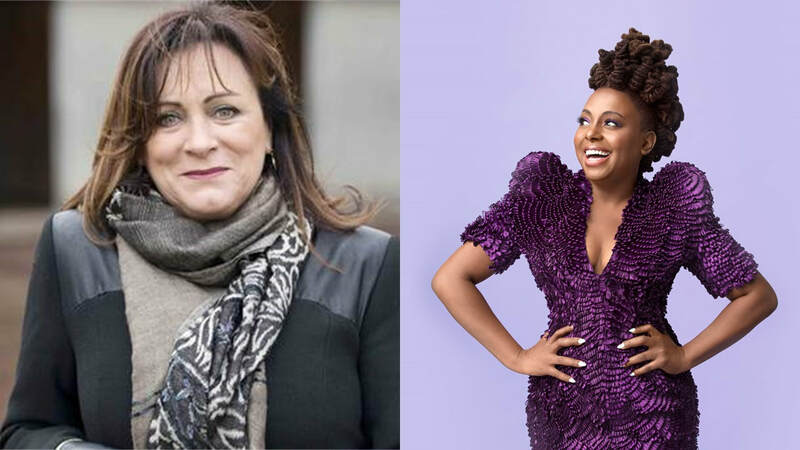 Irish singing legend Mary Black and 12-time GRAMMY nominee American jazz diva Ledisi both donated their time – two unique artists with very different audiences. The concert needed to be promoted as a unique special event – appealing to divergent audiences -- while still offering education on child abuse prevention. 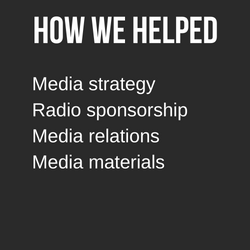 Well-placed media hits as well as strong promotion by the radio sponsor led to a successful turnout at the concert and increased visibility and funding for the organization and its cause.